· Finished Product Inventory - More Than 500 Tons. · Raw Material inventory - Over 800 Mertic Tons. · Shipment of goods - More than 30 countries worldwide. Ecuador, Peru, Jamaica, Colombia, Chile, Cuba, etc. Hungary, White Russian, Roumania, etc. Malaysia, Syria, Turkey, Kuwait, Afghanistan, United Arab Emirates, Israel etc. 4. Other countries: Australia etc. 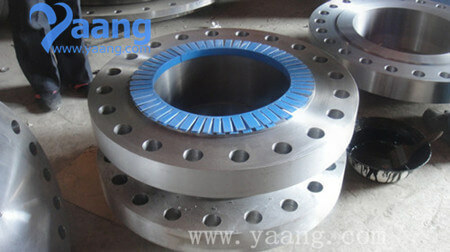 Lap Joint Flange, Blind Flange and other kinds of special flangs. 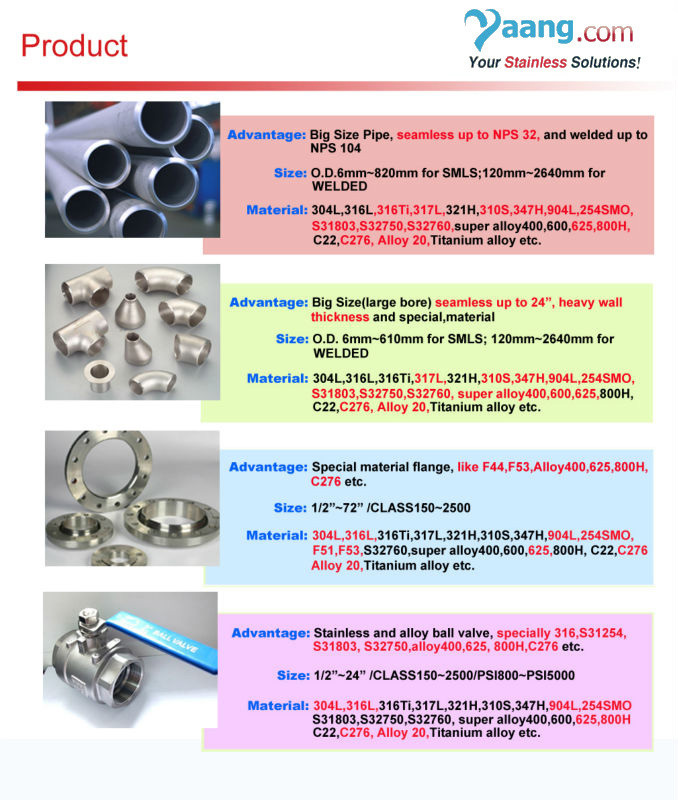 · Special steel: N06600, N08800, N08811, Titanium alloy, Alloy steel etc.